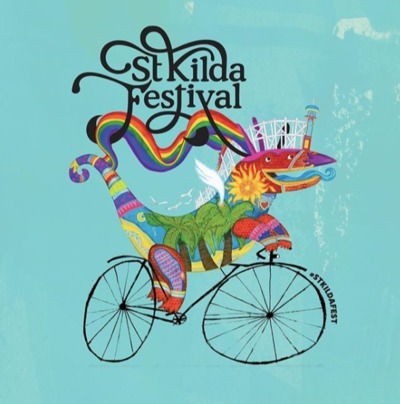 The St Kilda Festival returns to Melbourne on 11 February 2018 and promises to be a fun filled day for everyone, even the younger ones. 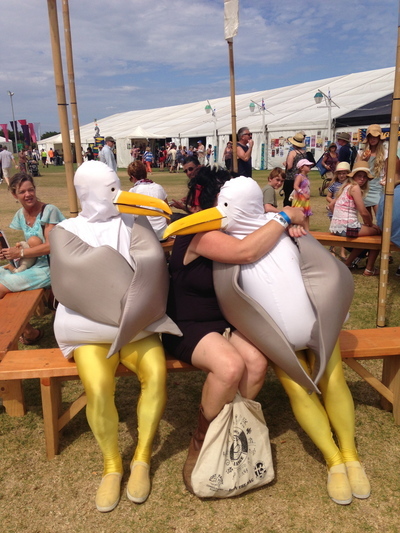 Over the years the St Kilda Fest has incorporated more and more family-friendly activities into its program to allow for children to enjoy themselves along with the grown-ups. 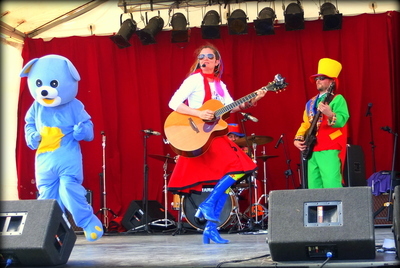 There will also be a dance zone, parades, carnival rides, food trucks and market stalls for families to enjoy. The week before the 2018 St Kilda Fest will be Yalukut Weelam Ngargee, which is the free indigenous festival. 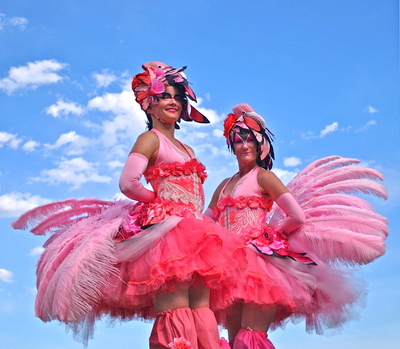 The full St Kilda Festival line up and program will be released in January, so in the meantime head to stkildafestival.com.au to follow along with the news. Should women drink wine when pregnant?